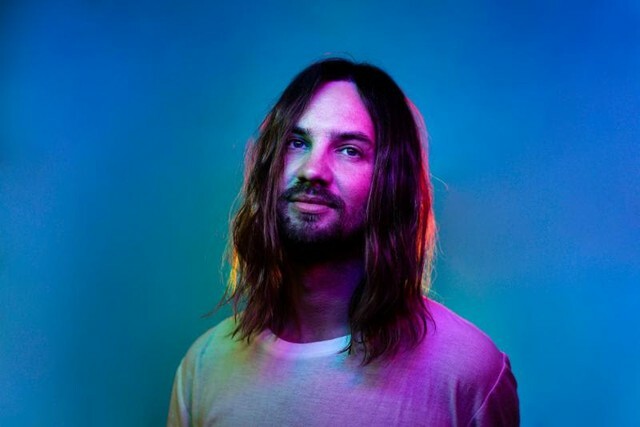 Presumably Tame Impala will perform “Patience” on Saturday Night Live next weekend and at Coachella next month. Will we hear more new music before then? 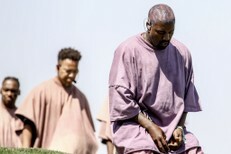 At the very least it seems likely that a second new track will materialize for SNL, but let’s cross our fingers for a full album drop before they arrive in the desert. 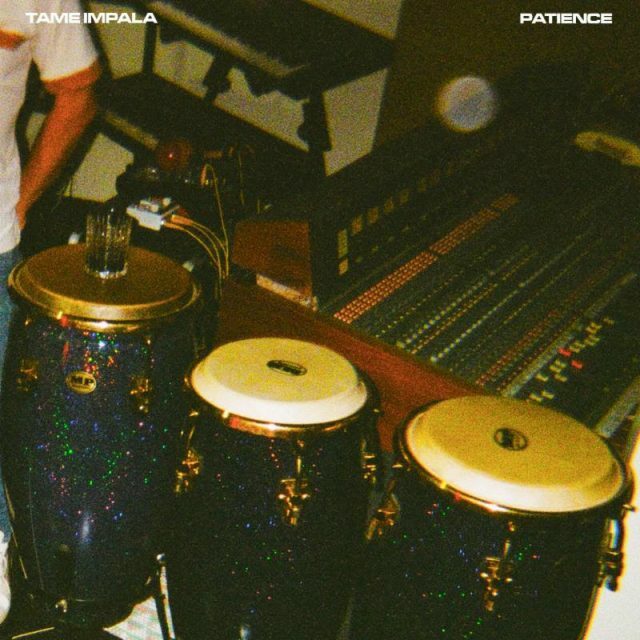 Hear “Patience” below, where you can also find Tame Impala’s upcoming live dates. Mostly they’re playing festivals, which makes sense given that they’ve become the reigning live band in the major festival ecosystem.